Xpel PPF (paint protection film) works as a virtually invisible self healing polyurethane layer of armour that is wrapped over your cars paintwork. Xpel PPF maintains an indefinite showroom finish of your car by fully protecting the paintwork from stone damage, road debris, minor scuffs and insect splatter. There are several variations of PPF available with each having their individual properties. If you are unsure what option is best suited to your requirements, please feel free to call us and discuss the available options. As said, there are many variants of PPF on the market but we consider Xpel Ultimate Plus PPF to be the very best in terms of the clear finish and its durability. Please note that we will only use tried and tested products that we can rely on, there is no manufacturer that we trust more than Xpel. We have access to XPEL's database of digitally designed patterns for thousands of cars ensuring precision cutting and accurate alignment to the panels, ensuring precise coverage everytime. 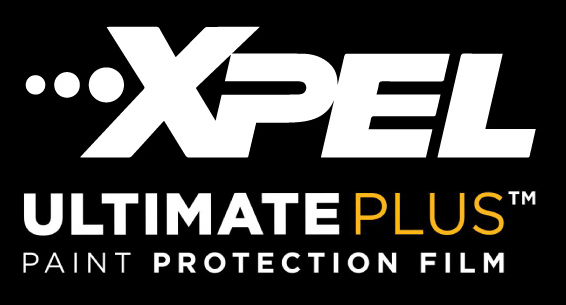 All of our Xpel PPF installations come with a 10 year manufacturers warranty against yellowing, discolouration, peeling, cracking and hazing. Protect your car with Xpel PPF and stone chips will become a thing of the past, contact us to book your car in today. View this page for more information on paint protection film, packages available and further information.